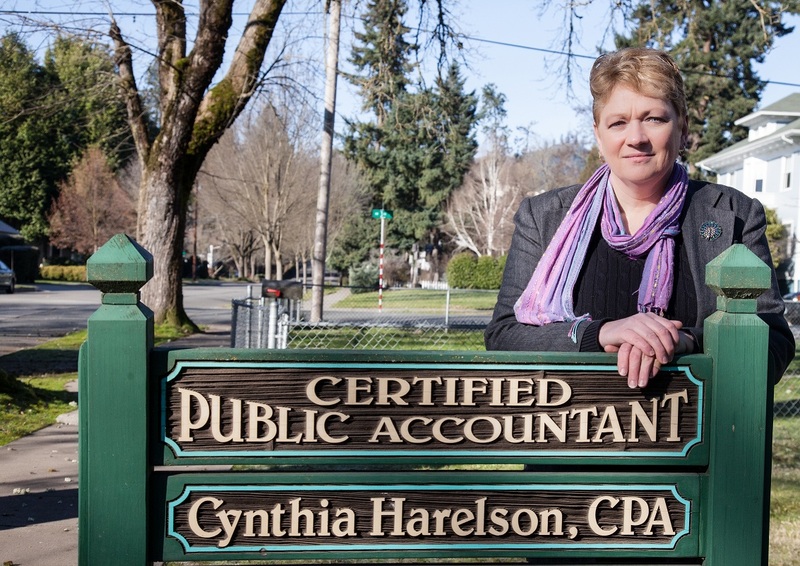 We are a small, personal accountant and tax preparation practice located in scenic Grants Pass, Oregon. Our goal is to offer Southern Oregon the very best in business and personal income tax preparation, business consulting, financial statement compilation and review, and bookkeeping and payroll services. We assist with your computer accounting system and training emphasizing Intuit’s Quicken and QuickBooks software. We emphasize courteous, professional service with a personal touch.